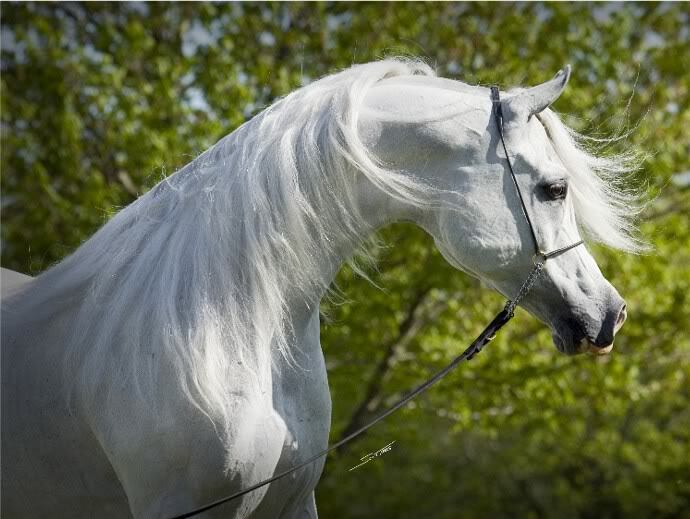 Welcome to the Arabian Horse Association (AHA), in the game Horses Forever. The AHA boasts one of the largest show series in our game, and offers many incentive programs and events. Arabians and Half-Arabians of all disciplines are welcome to test their skills in one of the most competitive circuits in HF. Register today to particpate in the fun! 0 Staff, 2 Members, 18 Guests.